Registration for the 2018 Spring sessions of Maverick Youth Programs is OPEN and will begin April 2018. .
All of our recreational and learn-to-play programs are designed and delivered in a fun and active environment by enthusistic coaches. We have opened new locations across the city, please check each recreational program for a location that works best for you. NOTE: all times and Program updates will be confirmed around 1-week prior to the start of your Program. Anyone who registers less than a week before the start of their program please email ian@maverickvolleyball.ca to ensure you receive your update. • Chances to win prizes! 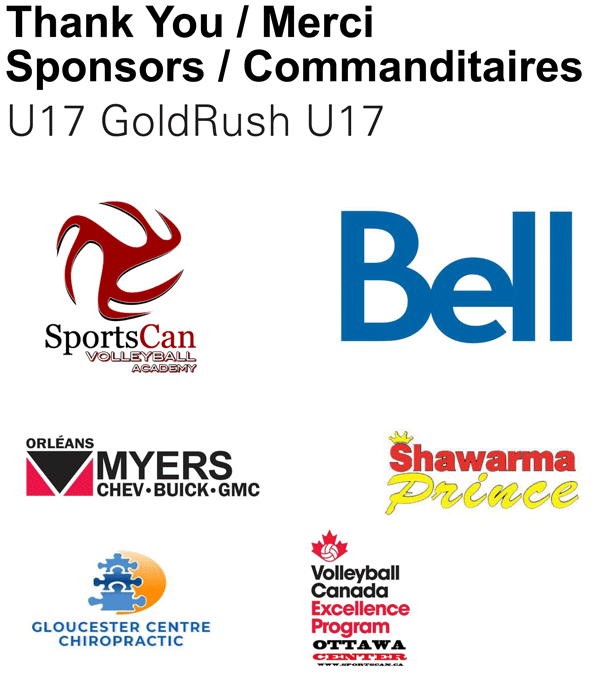 In 2015, The Maverick Volleyball Club was selected by the Ontario Volleyball Association as one of only of three Clubs in Ontario to introduce a pilot project of an innovative program known as SMASH BALL. It was a great success and we are now including this exciting and energetic way to learn how to play volleyball as a regular program. Developed in The Netherlands as a way to get young boys interested in volleyball at a younger age, Smashball is a fun-based, active variation of the sport that is open to both genders in Canada. The game has four levels and each rally ends with volleyball’s most exciting and challenging technique – the smash. A Smashball team can comprise two or three persons, and can also be played in two against three formations. Check out this video to see what Smashball is all about. 2018-19 Fees: $170 (+HST). Click here for cancellation policy Registration is not complete until payment is made online through our online Registration system. Cheques/Cash are no longer accepted. All times and Program updates will be confirmed around 1-week prior to the start of your Program. Anyone who registers less than a week before the start of their program please email ian@maverickvolleyball.ca to ensure you receive your update. 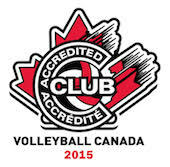 Based on the popular “circulation volleyball” methods introduced in the Netherlands and adopted by Volleyball Canada. Learning the feel and flow of Volleyball is often difficult for beginning athletes if they have to play by regulation rules. By it's nature volleyball is a rebound sport where holding the ball is not allowed and control often difficult to accheive, many never get the chance to experience the excitement of the true game soon enough to develop enjoyment felt by millions world wide. In our new KIDS VOLLEY level the concepts and tactics of volleyball can be discovered in a fast paced way that allows the game to flow through the use of catch and throw techniques, rapid rotation and increasing levels of difficulty with progressive development of skills of the game, MAVS KIDS VOLLEY will give you the skills and confidence to put you on the "Volleyball for Life!" path. The Program has a guaranteed ratio of at least 1 coach for every 8 athletes. MAVS KIDS VOLLEY is offered in the Fall, Winter and Spring and also on the beach in the Summer. Don't miss out! With older players in grades 5 and 6, both novice and experienced, we move to a different version of the game, where the players use more actual skills techniques. In our "4 on 4" modification of volleyball, we introduce all the basic skills and some team tactics that will be required to play the game at a higher level in the future. Progressive introduction and instruction of the skills ensures that the game remains dynamic and fun while learning to play. Limiting the game to 4 per side and a smaller court means that each player will get more contacts and a chance to experience success sooner. Click here for cancellation policy Registration is not complete until payment is made online through our online Registration system. Cheques/Cash are no longer accepted.